It is nigh-impossible for the human eye to tell the difference between 144Hz and 240Hz. As such, unless you’re among the minority of people who can actually differentiate between these two refresh rates, we advise getting a 144Hz monitor instead since they more than get the job done and present better value, too. No sooner had 144Hz monitors become mainstream than the industry started pushing the current display technology even further. Before anyone knew it, the 144Hz refresh rates seemed downright diminutive compared to the staggering new 240Hz limit introduced with some gaming monitors. But is a 240Hz monitor actually worth it? 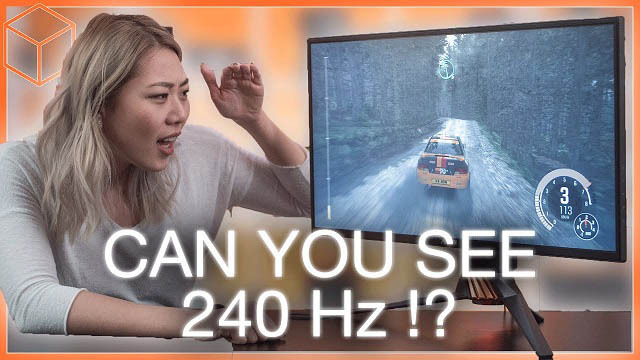 In this article, we will be focusing on answering precisely that, but we will also see whether a 240Hz monitor really is a significant upgrade over a 144Hz one. Before we get into it, let’s quickly go over the fundamentals again – what is a refresh rate and what does it represent? Essentially, a monitor’s refresh rate (measured in Hertz) determines how many frames it can display each second. That is, the refresh rate is actually the maximum FPS that the monitor can display in real time. Granted, the monitor doesn’t actually prevent your graphics card from rendering as many frames as it can – it merely cannot display all the extra frames that come on top of the maximum imposed by its refresh rate. As you probably already know, most modern monitors come with a standard 60Hz refresh rate, while the gaming monitors push this limit even further. The majority stick with 144Hz, but there are some which raised the bar all the way up to 240Hz, and now we will look at the specific advantages and disadvantages of monitors with such high refresh rates. 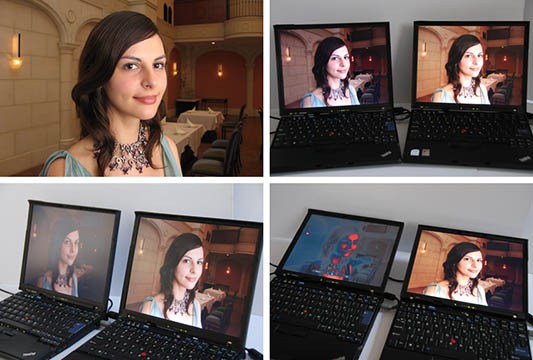 Seeing as a refresh rate mainly determines the maximum FPS that can be displayed by a monitor, the question of the advantages of high refresh rates coincides with the question of the advantages of high framerates. Now, while these advantages are indisputable, there are still some major downsides to 240Hz monitors. As is the case with 144Hz monitors, 240Hz ones have to make some tradeoffs in order to reach such high refresh rates. 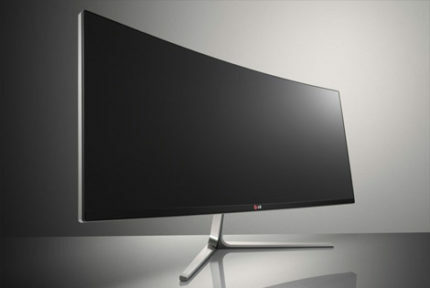 Namely, all the current 240Hz monitors rely on TN panels. 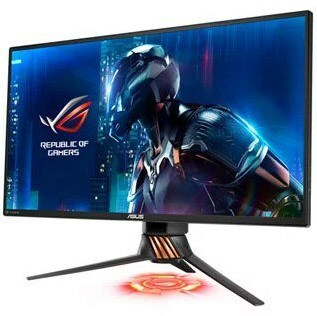 These panels are very widely used in gaming monitors since they’re not only cheaper but also faster than other types of LCD panels available today. However, one big flaw that they have is that they offer limited visual quality as opposed to IPS or VA panels. The colors produced by TN panels tend to look washed-out, and the viewing angles are much more limited as well. And of course, we have the question of framerates. There is just no denying that higher framerates provide a more fluid and more responsive gaming experience, as already stated above. The thing is, though: the higher the framerates get, the harder it is for the human eye to notice a difference. While it is fairly easy to tell the difference between 30 and 40 FPS, it becomes more difficult to notice the difference between 60 and 120 FPS, let alone between 144 and 240. As a matter of fact, very few people can actually tell 144Hz and 240Hz apart, as demonstrated in the video below. Not to mention the fact that you’d actually need a powerful graphics card enough to push such a high framerate. Granted, this is quite easy to achieve in eSports games such as Counter-Strike: Global Offensive, even with a mid-range GPU. On the other hand, the more demanding AAA titles are a whole other story. Conclusion – Is a 240Hz Worth It For Gaming? 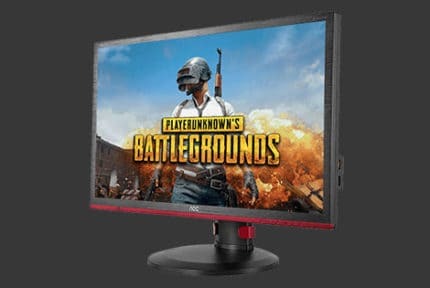 And finally, we go back to the original question – is a 240Hz monitor worth the money and does it offer any tangible advantage in gaming? First and foremost, there is the inevitable choice that you’ll have to make: do you prioritize performance or visuals? As stated above, you can’t have both. 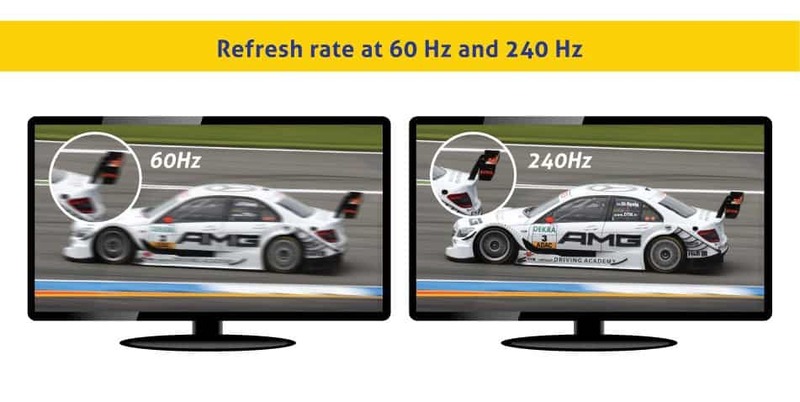 True, IPS and VA monitors with high refresh rates do exist, but none that can reach a refresh rate of 240Hz. Now, even if you do prefer performance over visuals, you still might be able to get a better deal on a 144Hz monitor rather than a 240Hz one. Unless you’ve had the opportunity to test both in person and are sure that you can actually tell the difference between 144Hz and 240Hz, we would suggest just sticking with a 144Hz monitor since they ultimately offer better value for your money. But all in all, when it comes to the visuals vs performance question, we’d only recommend a higher refresh rate to competitive gamers who need every possible advantage that they can get in multiplayer. Otherwise, sticking with the tried and true 60Hz monitor would offer a better visual experience, seeing as they commonly come with IPS and VA panels. Of course, don’t forget that 144+ Hz IPS monitors do exist. Therefore, if you’re willing to invest over $600 in a monitor to get both visuals and performance, that would be the way to go. Whatever you decide, check out this article for a list of the best gaming monitors currently available. You will find some good picks there, regardless of which refresh rate or panel type you’re looking for!